creative carvings, this temple throng tourists from around the globe where they get to witness the best amalgamation of human art & spiritual fineness. 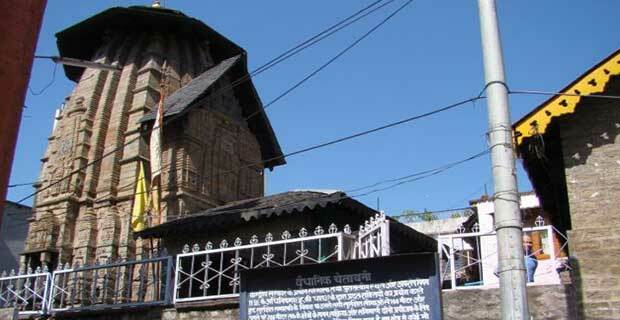 Situated on the Madar range of Hills while standing on an elevated, platform, it is one of the oldest temple & the only wooden temple with a solitary crown. An ideal picnic spot for the tourists all year around, it has two pepul trees that offer shelter to the visitors while getting the clear view of the vicinity. 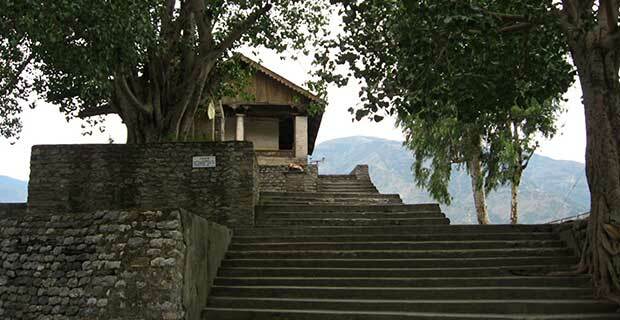 The shrine is maintained by the Archaeological Survey of India. 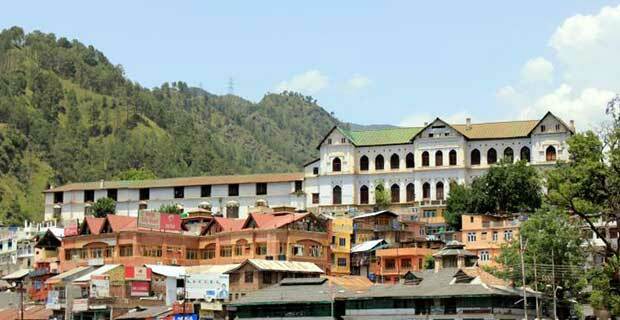 Built in 1908 and named after by Raja Bhuri Singh of Chamba, a museum depicting the voluptuous history of the past with a cache house & being on the world map because of its outstanding compilation of Pahari Miniature Painting Chieflu Chamba & Guler Kangra way. This museum is home to some implausible statuettes is stone wood & metal. Some finest wood carvings, murals & myriad other artefacts that attracts tourist from in and around the globe to watch the impeccable history of this rich valley of Himachal Pradesh. Completed in 1905 A.D under the care & presence of Scottish Monk Dr.M’Clymont, The Chamba Church attracts many visitors from around the globe due to its exemplary dressed stone structure, it is an impeccable vision covered in sheen & elegant architectural brilliance. 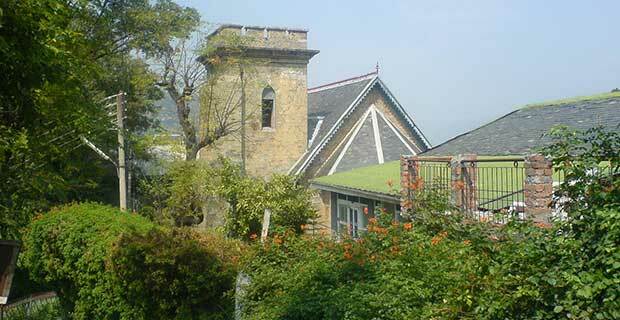 With small creation of earth colored boulder & convex windows, this church is a delight to watch to the eyes. Constructed around 1747-1765 A.D by King Umed Singh, the palace offer its visitors a unique style of architecture leaving them mesmerized & in awe of this place. With convoluted wooden carvings, painted walls & astounding glass work, the mansion reflects an elegant structure & rich history of the erstwhile era in Chamba. 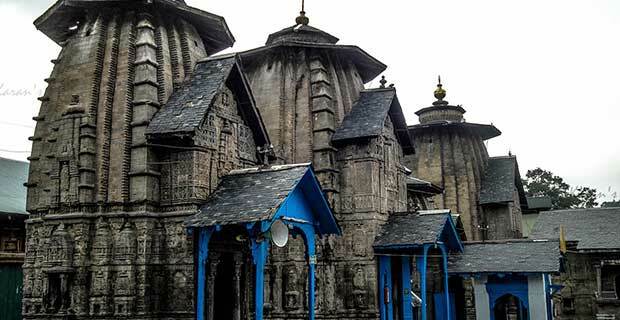 Dedicated to the most revered and worshipped Lord Vishnu, Hari Rai Temple is a traditionally momentous attraction built in the 19th century. The main appealing thing to witness is the triple head statue of lord Vishnu which is exquisitely carved from 8 different materials and another much lauded bronze sculpture of lord Vishnu is a treat to the eyes midst spiritual aura. 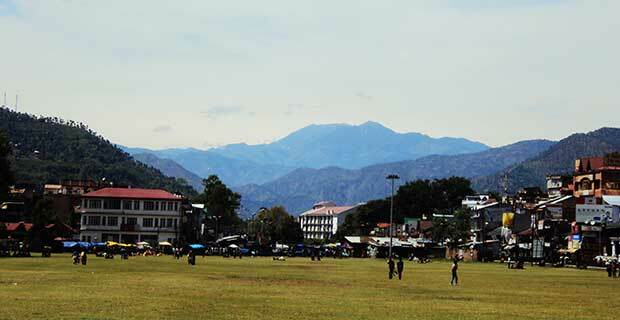 Recognized as the Polo Ground of Chamba in the erstwhile era. 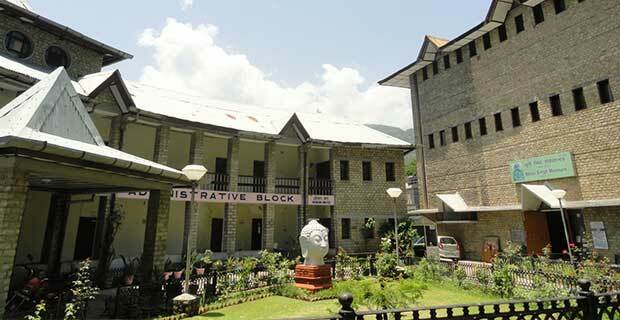 A verdant turf 75m wide surrounded by the Chamba town and simultaneously used as a Darbar has huge green spaces which are unlike and startling in its own way. One of the popular grounds, the well-known Minjar Fair is held on the soils of this ground making it one of the renowned places in Chamba to be visited by the tourists & local every year.